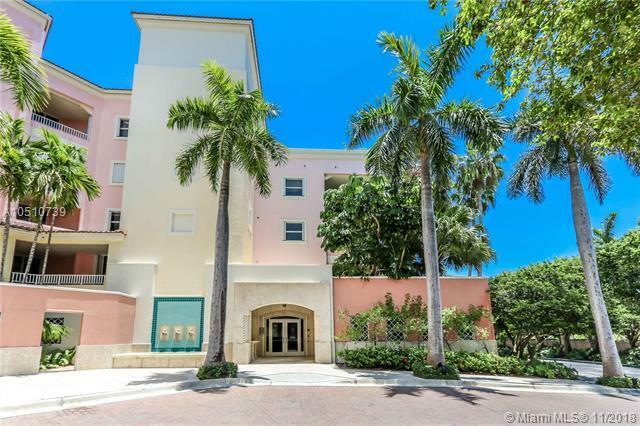 Rarely on the Market, Lake Villa II A-Line, penthouse corner unit! 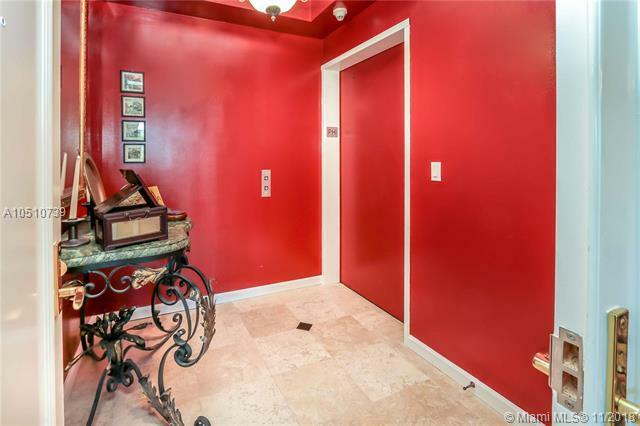 Walk into your foyer from the elevator for maximum privacy. 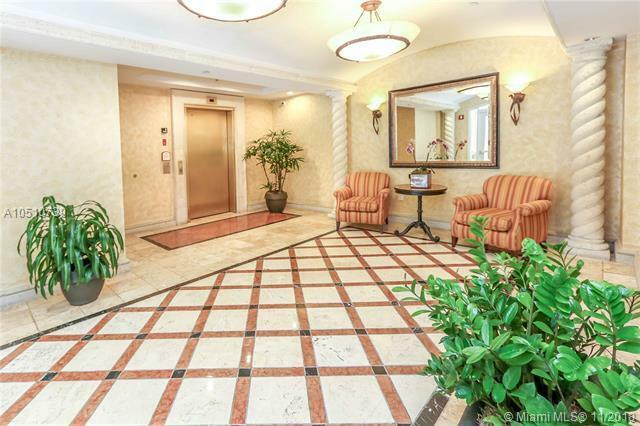 Bright and spacious 2,060 SF; 2 Bedroom 2 1/2 Bath with two balconies, one is the width of the living room. 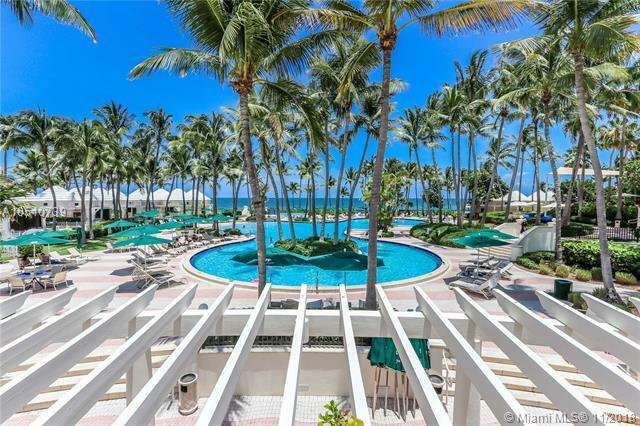 Beautiful garden and lake/ lagoon views and plenty of amenities of The Ocean Club, within walking distance from the unit. Enjoy the Clubhouse, 2 beautiful pools, meeting rooms, gourmet restaurant and beachside restaurant and access to the ocean all year round. 2 deeded parking spaces, one inside garage.